The Bar of Calcutta High Court seems to be continuing their decision to boycott the Bench presided by Justice C.S. Karnan. Live Law has accessed about 12 orders passed by Justice Karnan on Friday. In all these orders, it has been mentioned that there was no representation from either sides. Most cases has been adjourned by the judge to next week. Following his verbal duel Justice Ashim Kumar Roy in open court, Chief Justice of Calcutta High Court, Justice Dr. Manjulla Chellur, had moved Justice C.S. Karnan to single bench. Old Writ petitions filed between the years 2000-2005 were seen listed before the Judge in Court no.3 on Friday. 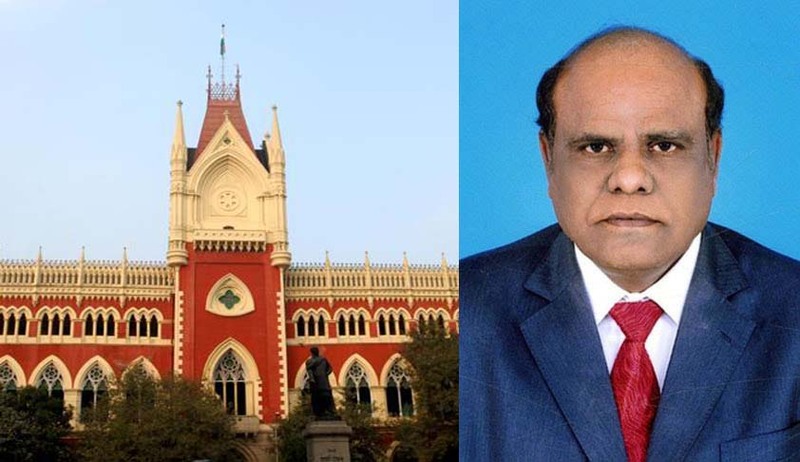 The Calcutta High Court Bar Association, following the open spat between the Judges, had resolved not to attend the court of Justice Karnan. “We held a general body meeting wherein a majority decision was taken not to participate in any judicial proceedings before the court of Justice Karnan,” Bar Association General Secretary Suranjan Dasgupta said alleging “misbehaviour” by the judge.